Make new friends, but keep the old, one is silver and the other’s gold. I seem to have some sort of connection to photographers these days. 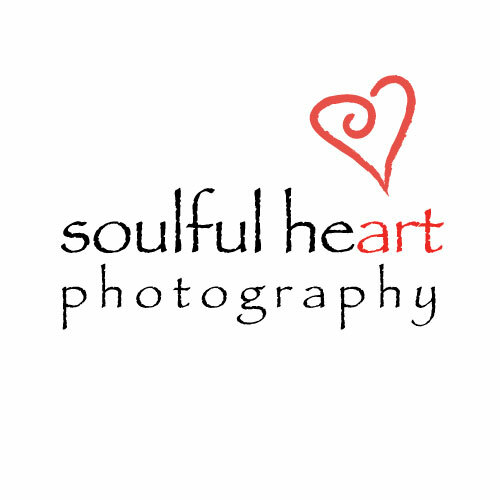 First I worked on a logo for Tim Tidball Photography, and now for Soulful Heart Photography. Soulful Heart Photography is the business of an old high school friend Patty Rader Williams. Above is one of my favorite photograph’s of Patty’s. Below is her revised logo. Isn’t it amazing that we can still keep in touch via this social network called “facebook.” Maybe you’ve heard of it? My mother used to say, “Make new friends, but keep the old, one is silver and the other is gold.” She also used to say, “You’ll never remember those friends from high school.” Well, Mama was right in some ways and wrong in others. Patty is a “golden” friend who now lives in Texas. I have never been to Texas, yet she contacted me recently for some small business design work. What an amazing tool facebook is to display my creative efforts. I am so impressed with Patty’s collection of photographs that I thought I would share a few with you. As a graphic designer, I have learned that friendships made over the years are one of the strongest factors in finding work. Although it has been years since Patty and I have seen each other, I get to maintain a friendship and appreciate her talents by keeping in touch. Maybe I will get to travel to Texas to see Patty again. 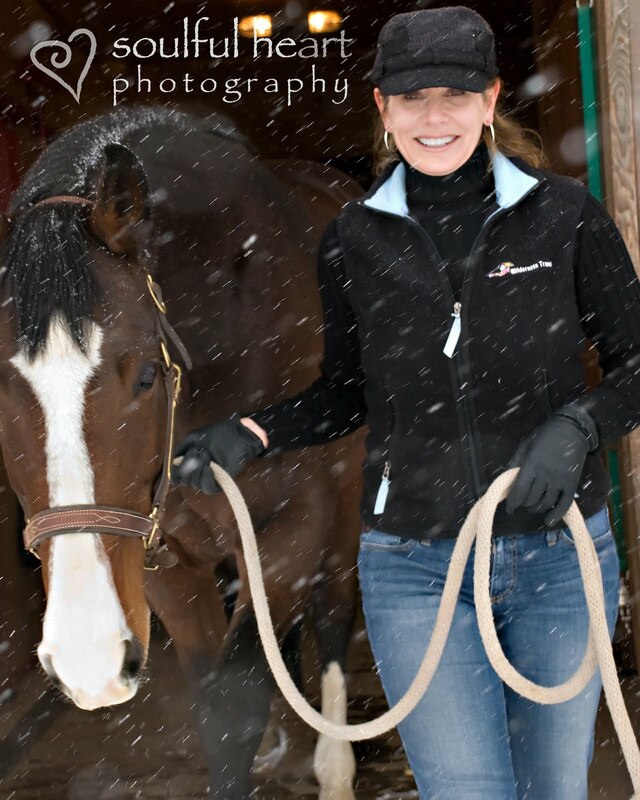 If you live in the Texas area or are interested in Patty’s photography visit her website at Soulful Heart Photography. Well, I am really finding this is true. Today on FB, I realized that a jewelry designer that I like went to High School and College with me. Funny, she may even know Patty—the friend I wrote this original post about. It took a little time, but we both figured it out and remembered each other. FB is a small world and a huge world at the same time. “Make new friends and keep the old, one is silver and the other is gold.” Nice to know you again Karen, AKA “Little Bridget Jewelry” on FB. This entry was posted in Art, business, design, graphic design, logo, mother, photography, Uncategorized, woman. Bookmark the permalink. Lovely design and use of Papyrus typeface Holly, and I like the post. 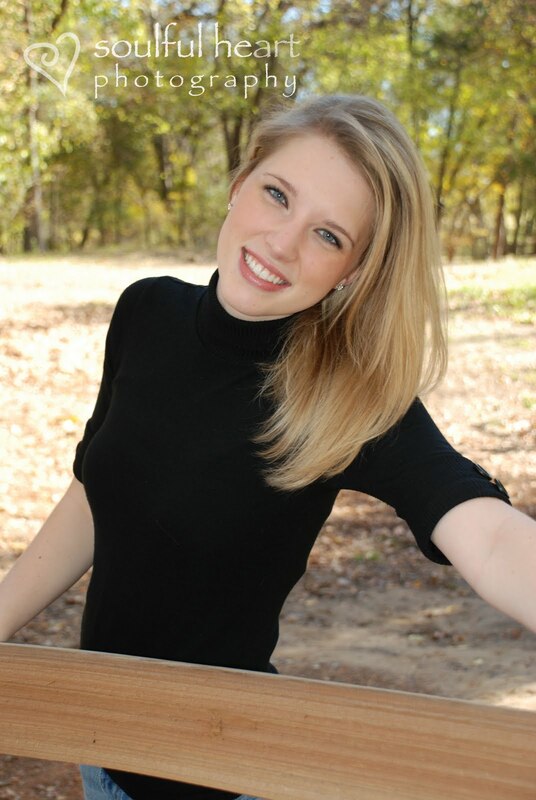 My best friend from High School lives in Texas too, her blog inspired me to start mine 145 posts ago. My most recent client likes my blog so much she wants me to write for her which on one hand I find laughable: I've never considered myself a writer, and then on the other hand, perseverance trumps talent!Your watercolors are absolutely delightful too!